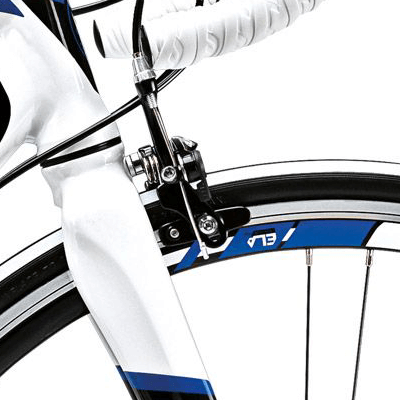 Our racing-bikes are dedicated to those who want to enjoy pure speed on a smooth and asphalted road. 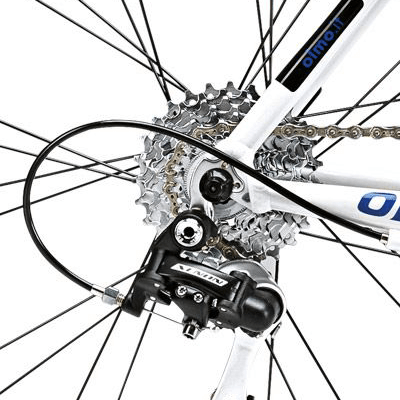 Together with our road-bikes, they are our most technologically advanced, thin, aerodynamic and lightweight. 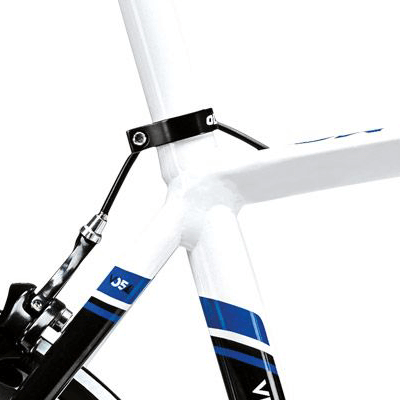 Thin saddle, v-shaped brakes, racing handlebar, ultra-light frame, adjustable for your needs.